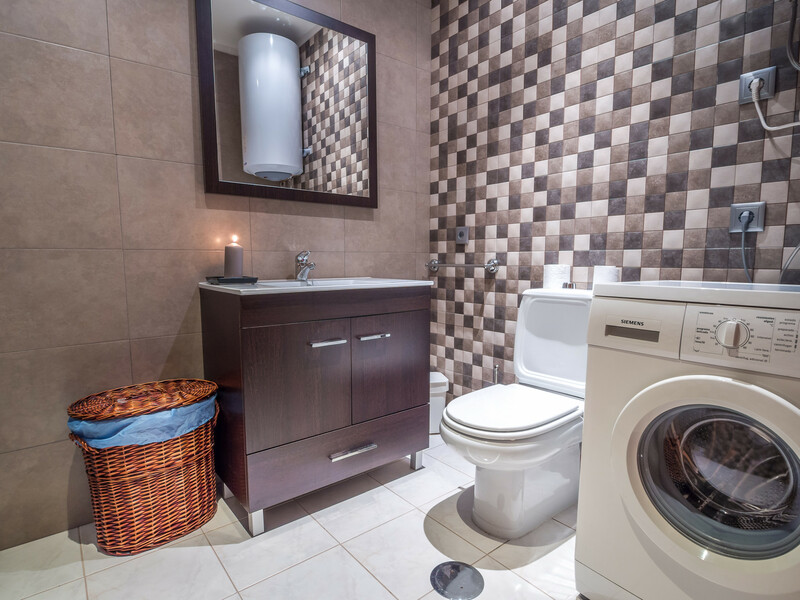 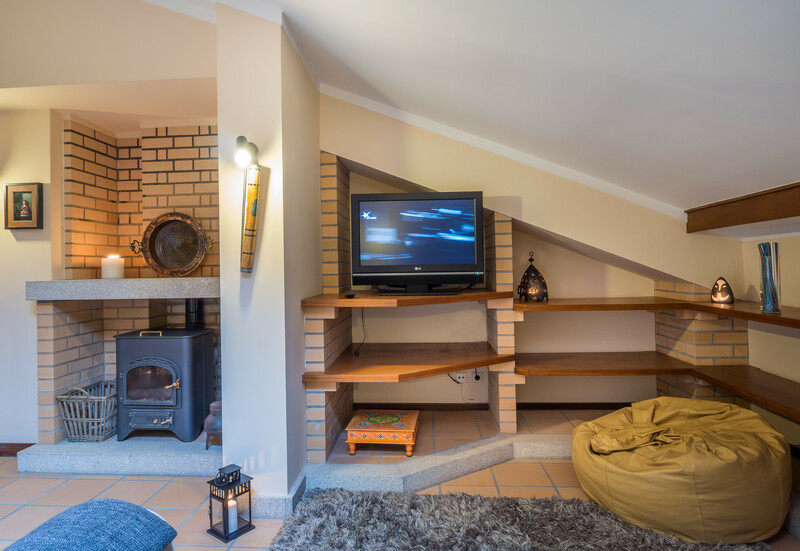 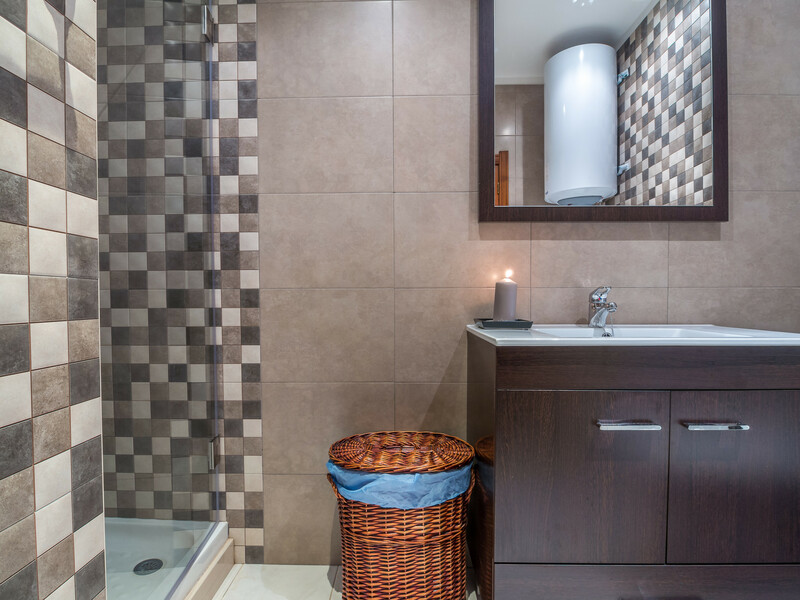 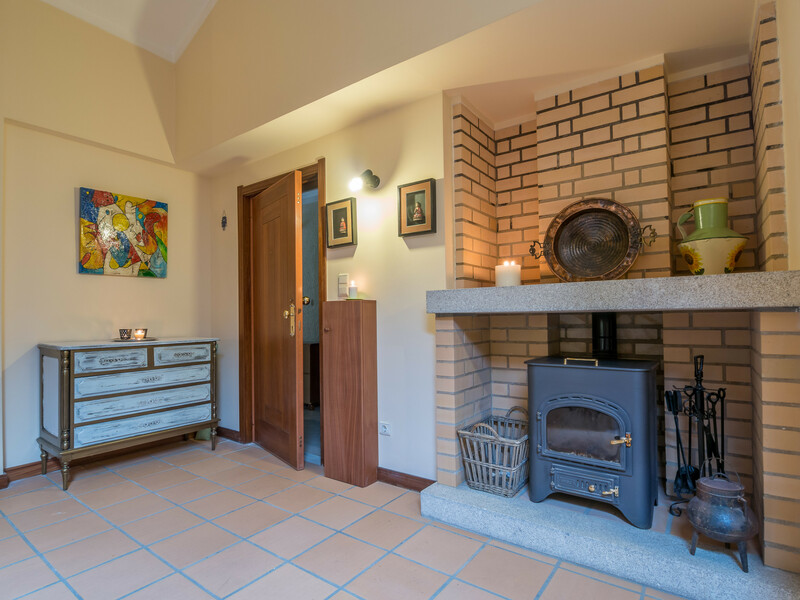 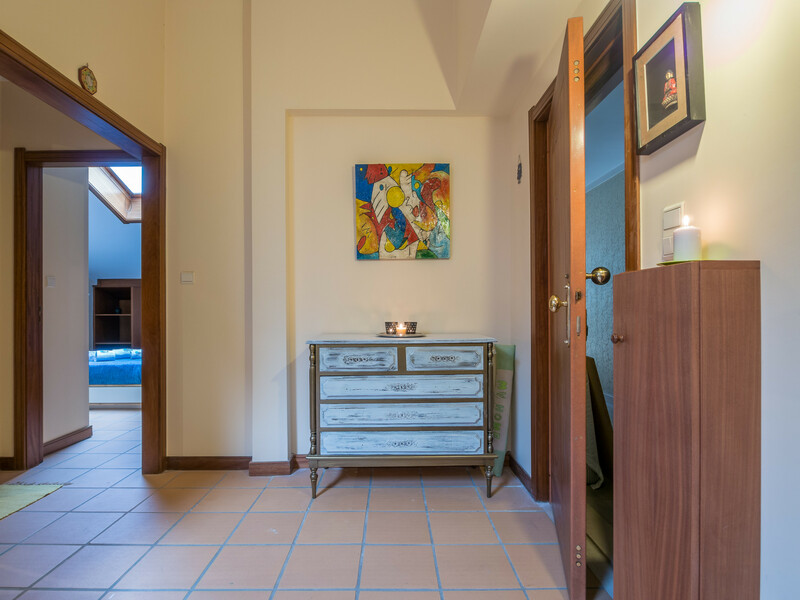 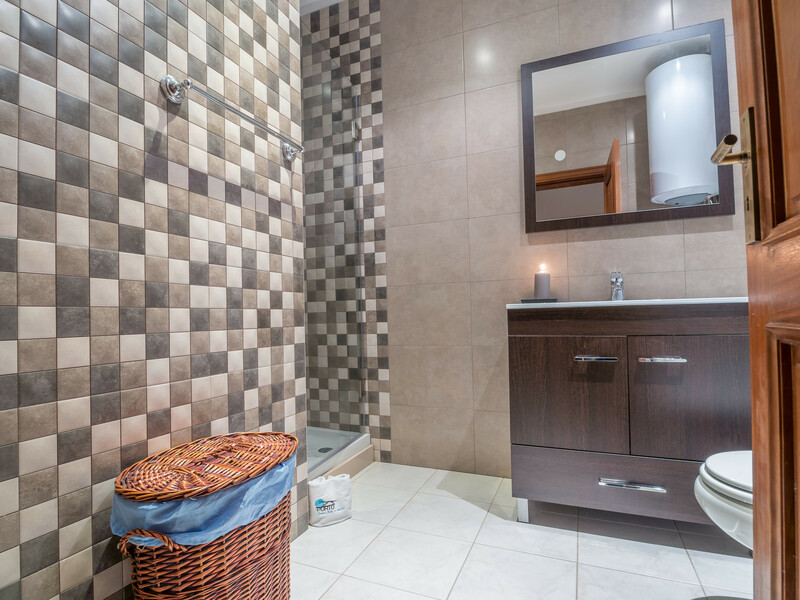 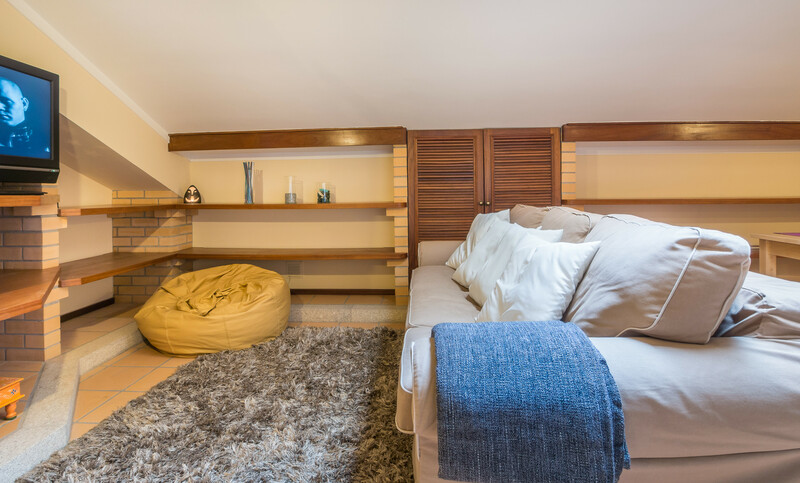 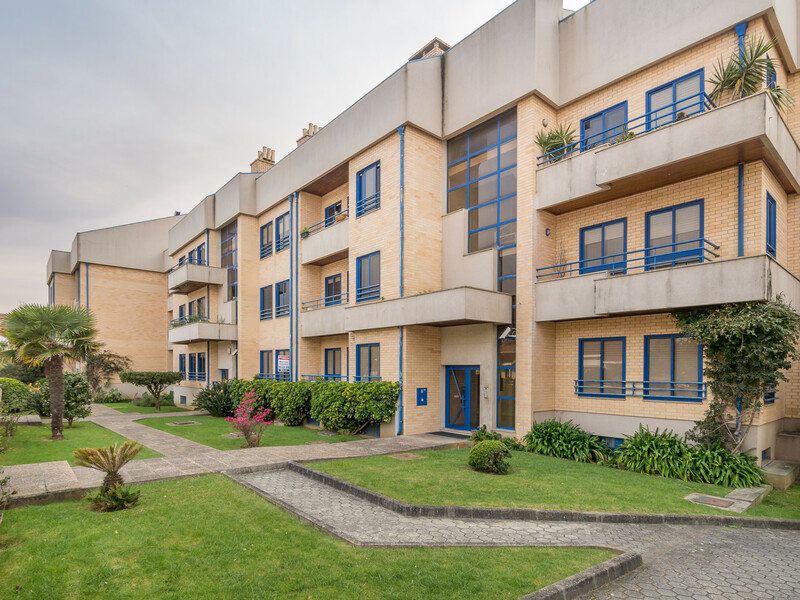 The apartment in Vila Nova de Gaia has 1 bedrooms and has capacity for 4 people. 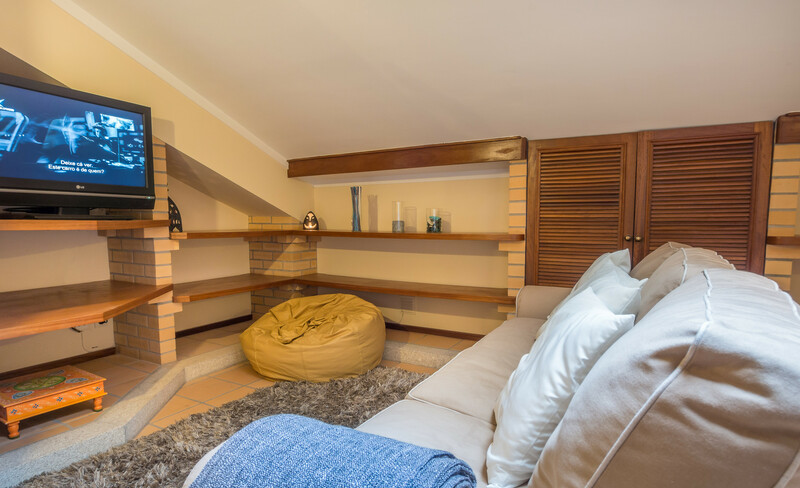 The apartment is cozy, and is 65 m². 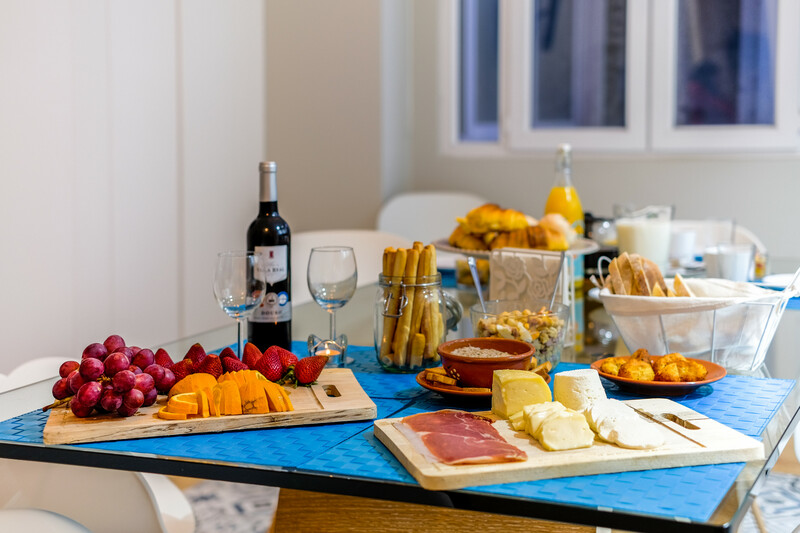 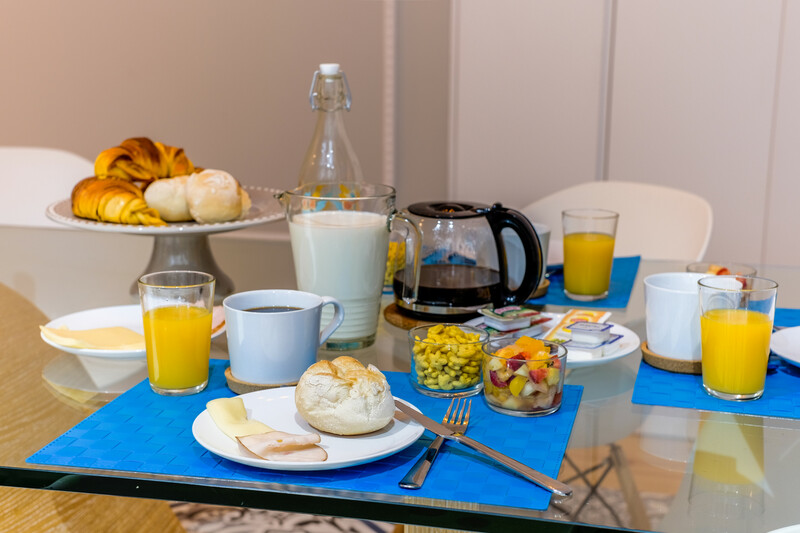 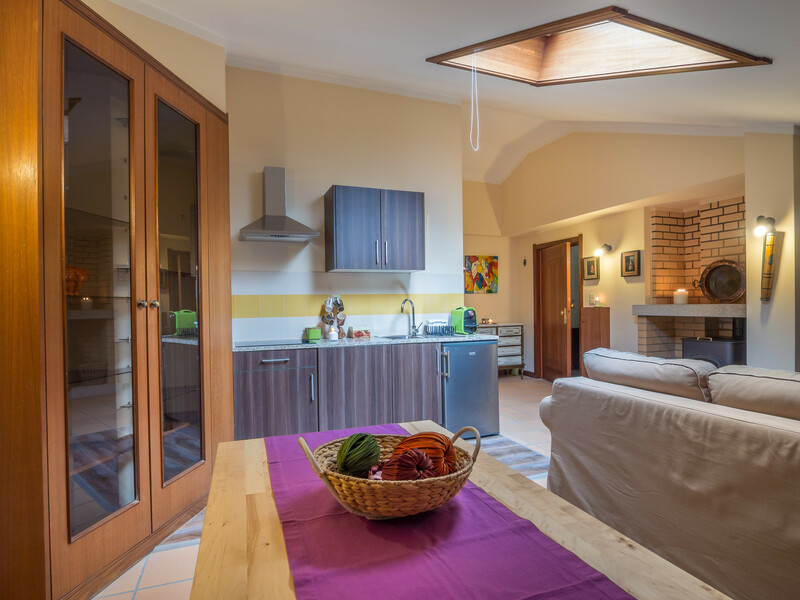 The accommodation is equipped with the following items: garden, fenced garden, iron, internet (Wi-Fi), hair dryer, communal swimming pool, garage in the same building, 1 TV, tv satellite (Languages: Spanish, English, German, French). 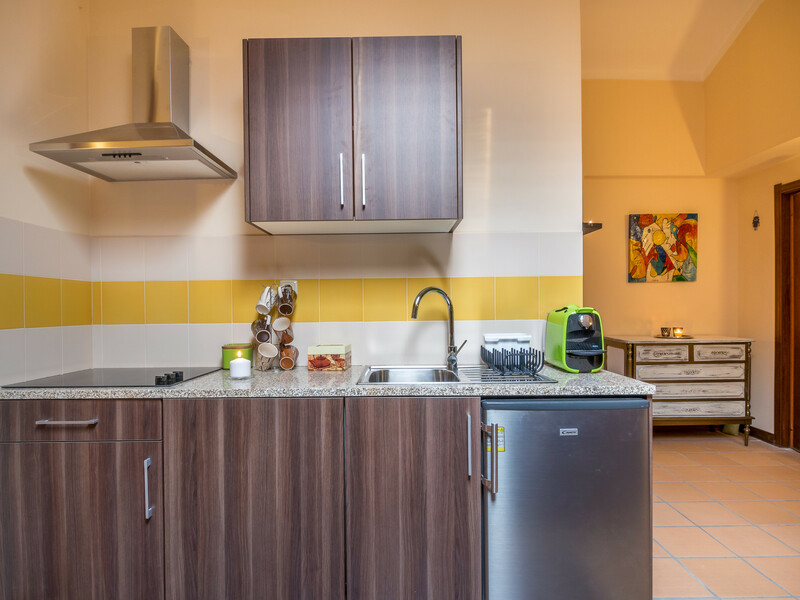 In the electric kitchen, refrigerator, oven, dishwasher, dishes/cutlery, kitchen utensils, coffee machine and frying pan are provided. 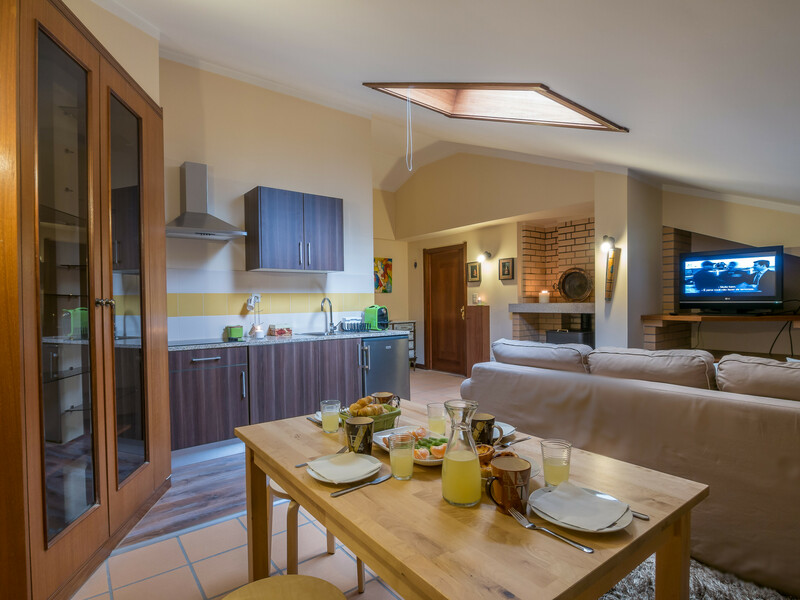 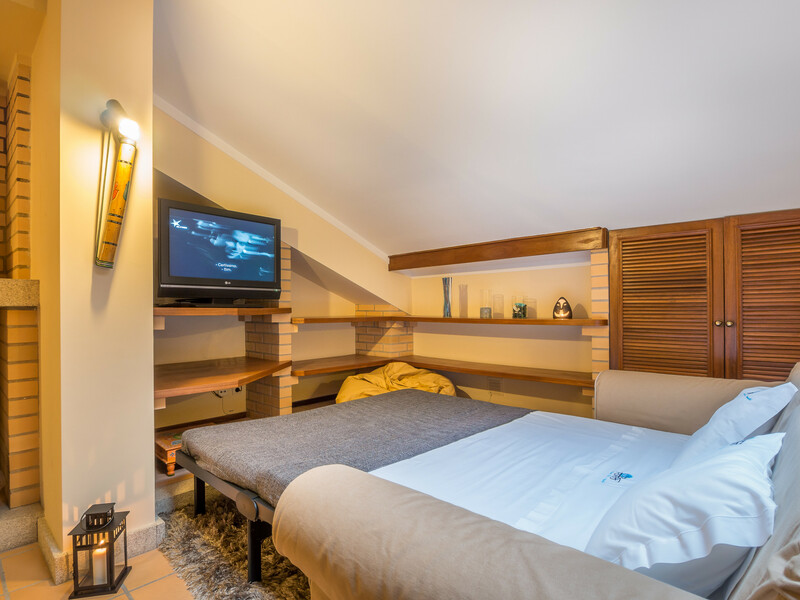 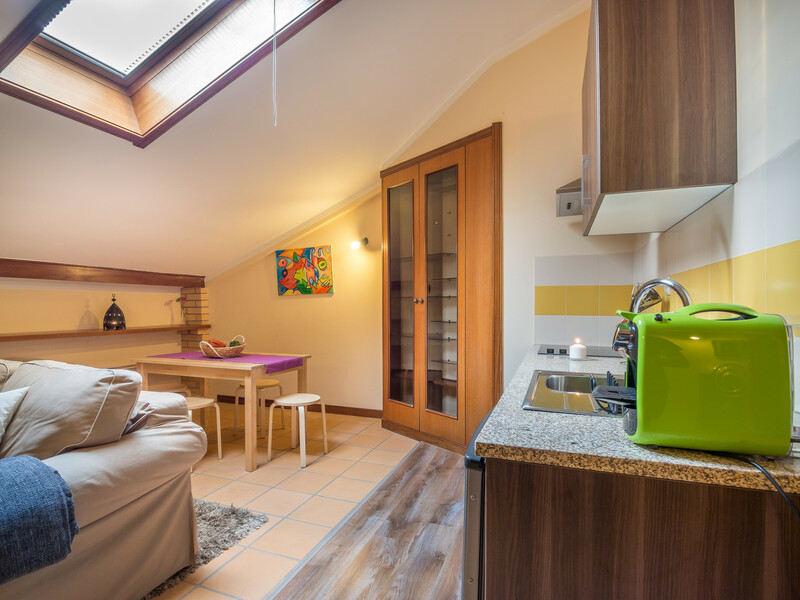 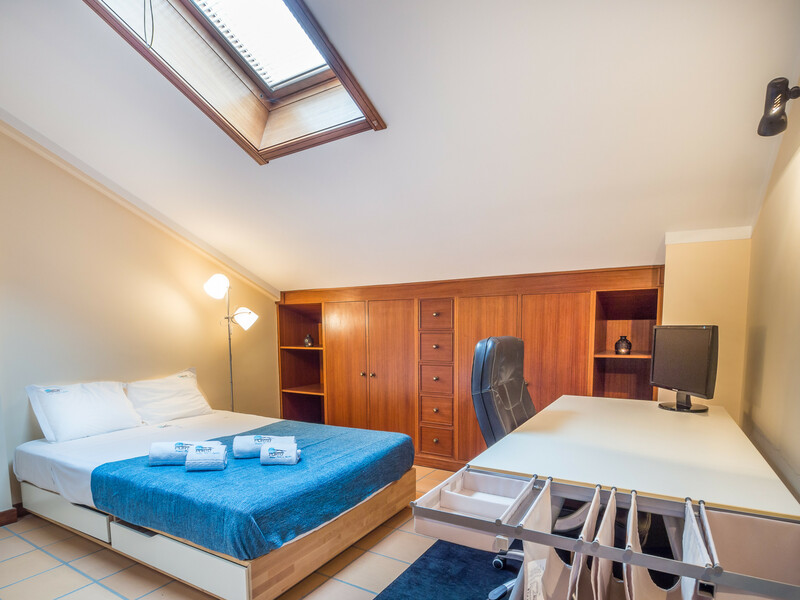 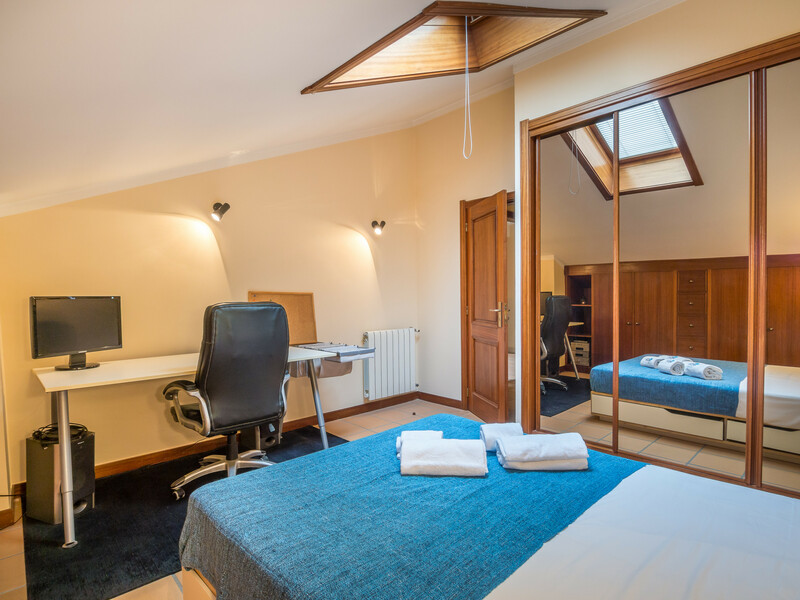 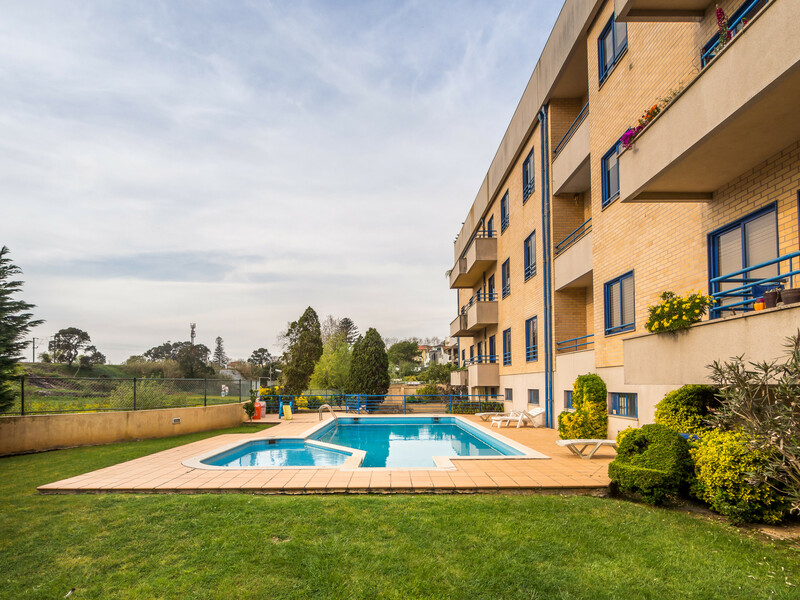 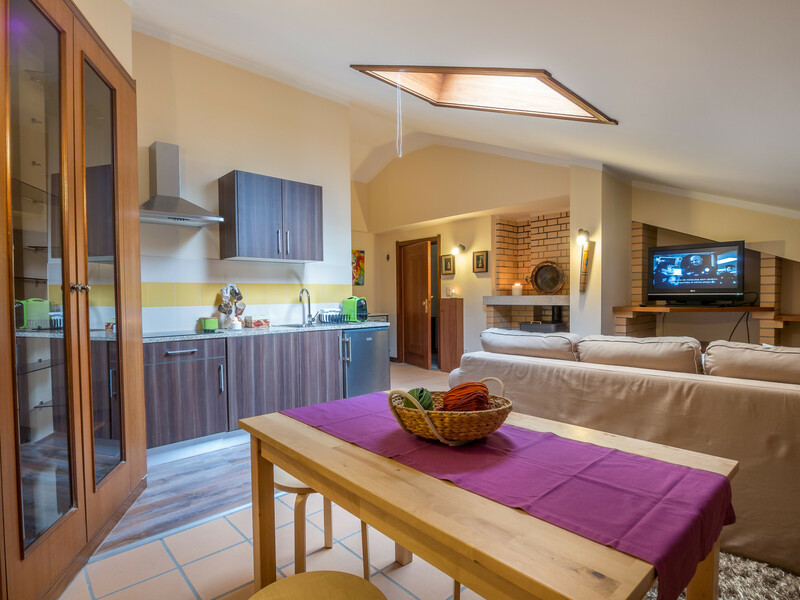 1 TV, TV Satellite (Languages: Spanish, English, German, French), 4rd floor, garden, fenced garden, iron, internet (Wi-Fi), hair dryer, 65 m² property, communal swimming pool, Garage in the same building.